Q. if you get a crack or a star in your windshield will the glass fall in on you? 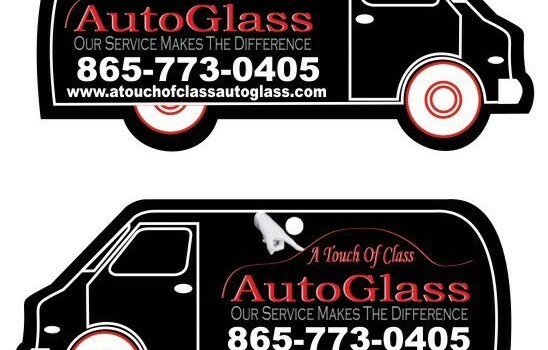 A. not true, windshields are made of 2 layers of glass and a sheet of plastic lamination in the middle. this is done to increase your safety and keep things from coming thru the glass. Q. will a crack make my window leak? A. no. cracks will not make your window leak. Q. how big will a small crack in my window get? A. a crack can travel in any direction multiple times until it gets to the edge of the glass. After a crack reaches the edge it will not spread further. Q. will window tint keep my glass from breaking? A. after market window tint will help your window from breaking as bad, but no glass or add on will keep auto glass, door glasses or back glasses from breaking.